Welcome to Tenuta's Food Lane! Your Spartan grocery store in Waterford, Michigan! 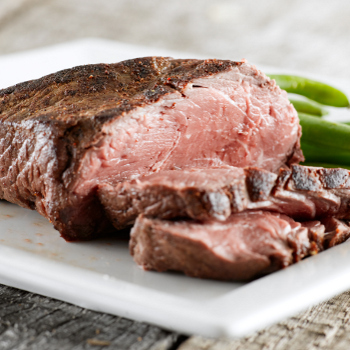 Tenuta's brings you value and savings with your meat bundles. Click the button for a printable meat bundle order form.